“Regal” in real sense, Regal Handtufted Rugs is an offering from Ultimate Rug which has the capability to spellbind the onlookers with its exclusive charm. 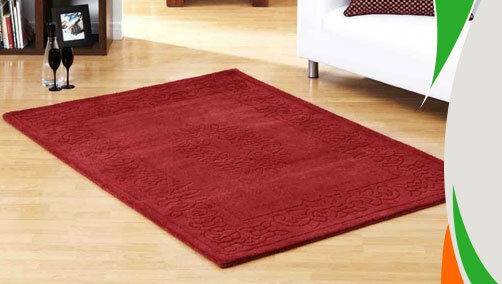 Pure wool made and hand tufted this rug is stain-resistant and anti-fade that means you get a long time association of luxurious home décor accessory which comes with low maintenance capability. The traditional floral designs present over this hand-woven masterpiece can be your treasured possession when it comes to home decoration. 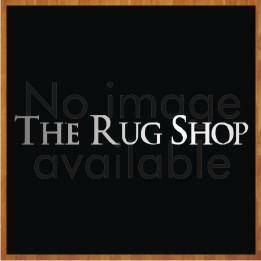 These rugs are available in small, medium, circle and half moon sizes with following size variations: 80x150, 120x170, 65x135, 110 (Circle), 65x135 (Half Moon).